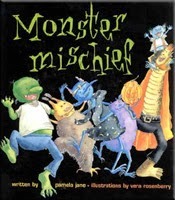 I'm pleased to announce that MONSTER MISCHIEF is back in print, by demand. Print-on-demand, that is! To order call Simon and Schuster at 1-800-223-2348. 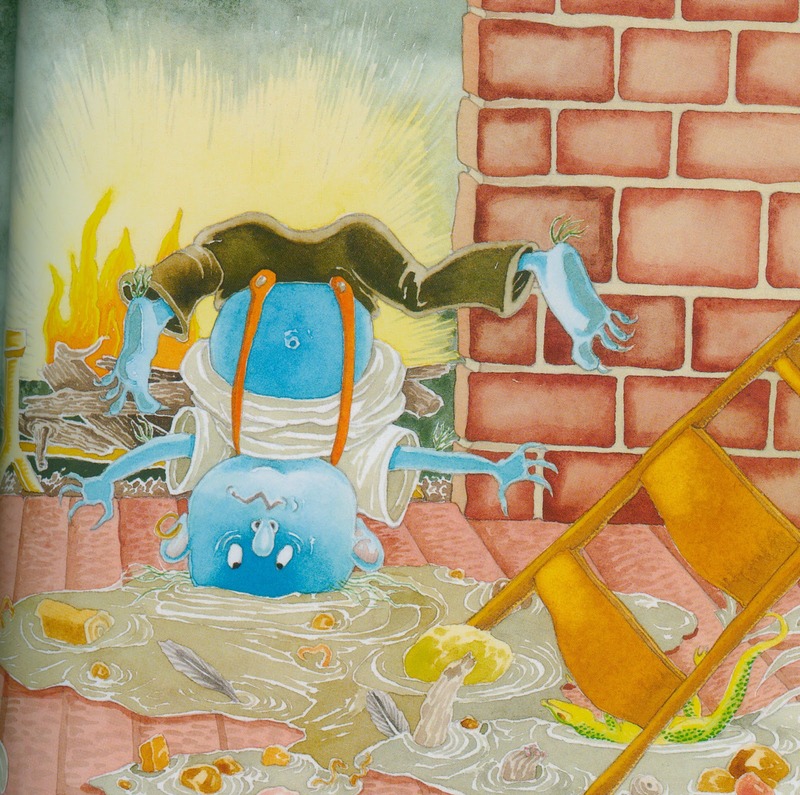 The ISBN number for this edition is 1481425358 (paper).